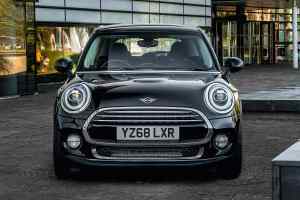 A must-have option for Mini buyers since the new model was launched back in 2001 has been the Chili Pack option – but not any more, because the firm has fully overhauled the specification process for buying a new Mini. 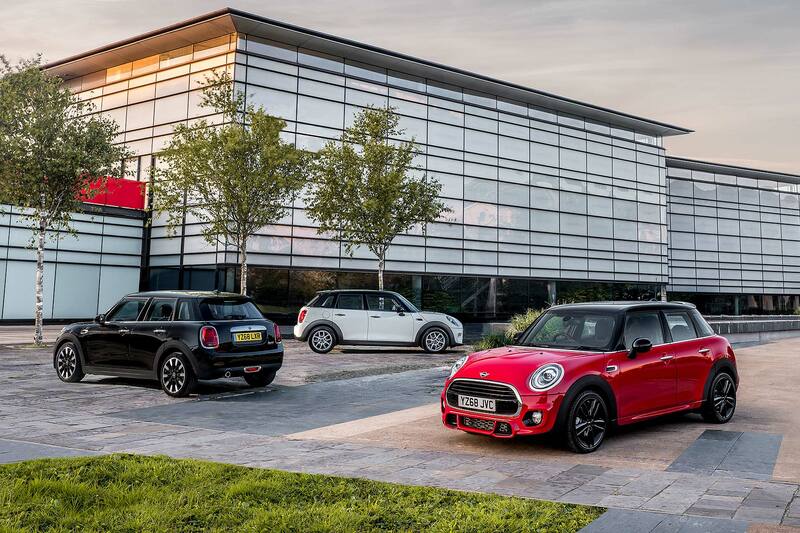 The multitude of add-on options – including the Chili Pack and its sister Pepper Pack – has been eradicated, with Mini now basing options around three ‘styles’: Classic, Sport and Exclusive. 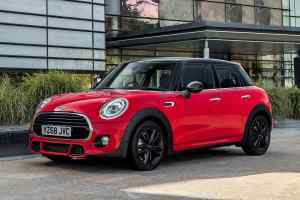 This, reckons Mini, will make it much easier to buy a car. 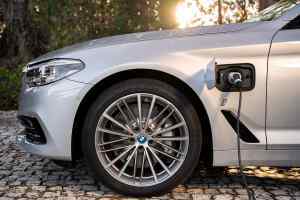 Indeed, the process has been narrowed down to just five steps, it says: choose model, performance, style, packs, personalisation… and that’s it. 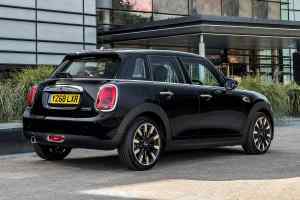 This is where you pick exterior and interior colours and trims, plus other options and is likely to remain the most confusing bit of all. 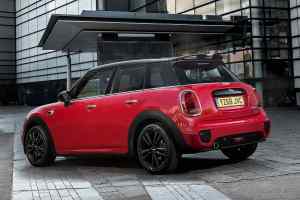 Mini will perhaps be hoping people don’t get too carried away here, and stick to the option packs it details: Comfort, Comfort Plus, Navigation and Navigation Plus. 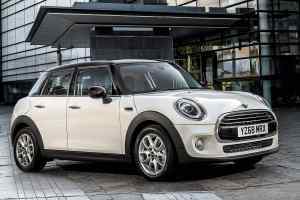 Even the most basic Mini now gets more standard kit. 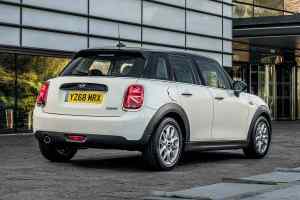 All have automatic headlights and wipers, ambient interior lighting and the exterior Mini logo projection gadget that shines the badge onto the ground at night. 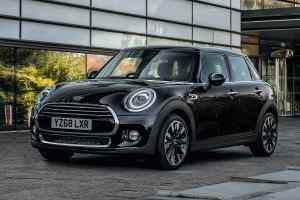 Yes, online: Mini has launched a buy online sales system – the firm says prospective buyers can configure, arrange a test drive, agree finance and payment details and even get a trade-in value. The retailer steps in at the end to finalise the delivery date. 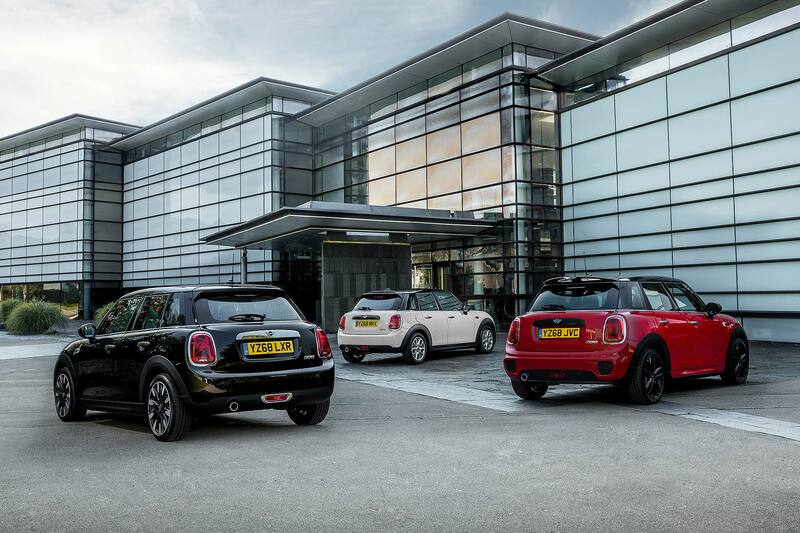 So what do you get with the three new Mini style packs? 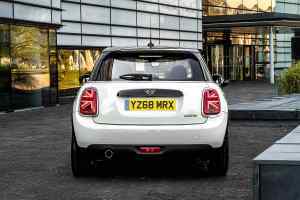 Here’s the key features for each. 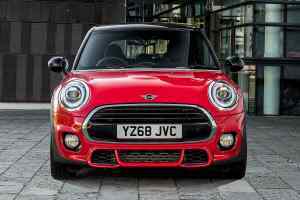 Exclusive alloy wheels, chrome exterior detailing, Mini Yours Lounge upholstery and steering wheel, Mini Yours trim and chrome detail. Again, only on Cooper and Cooper S.